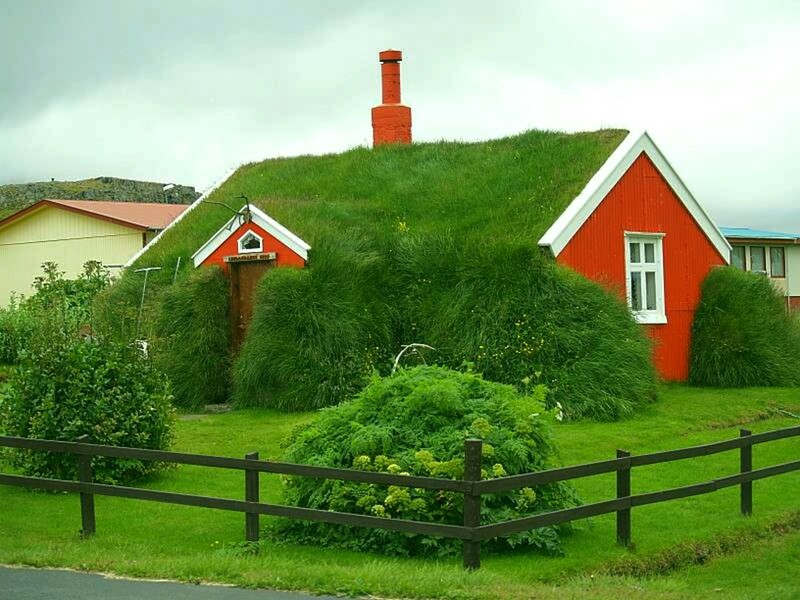 The Grass is Greener: A home with the sod-covered roof in Iceland. Photo courtesy of All-HD-Wallpapers. This entry was posted in Front Yard, Garden, Uncategorized and tagged cottage, garden, grass roof, sod roof, thatch roof, thatched roof, turf roof, yard. Bookmark the permalink. I keep thinking of mowing…!